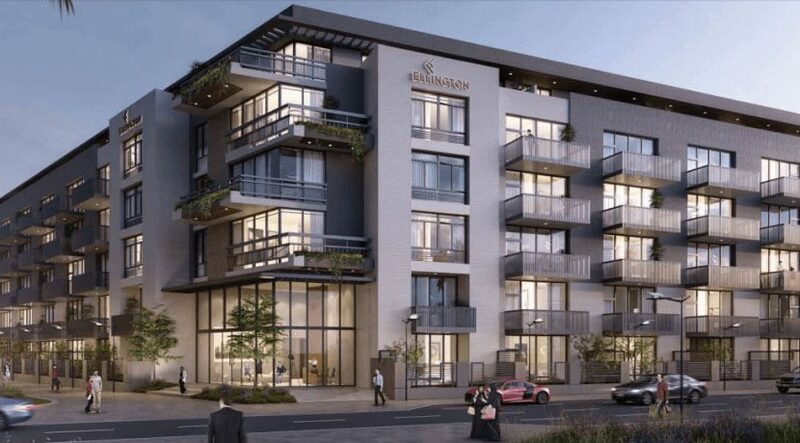 Ellington has launched the latest version of its Belgravia Heights in Jumeirah Village Circle, the fourth in a series of projects under the brand name. This one will have 292 studios, one- and two-bedroom units. It has a landscaped podium level with a resort-style pool. JVC is among the top five areas in Dubai with the most off-plan transactions, with the others being Business Bay, Downtown Burj Khalifa, Dubai South and Mohammad Bin Rashid City. “Our architects have followed the signature design of the Belgravia collection,” said Joseph Thomas, Managing Director.